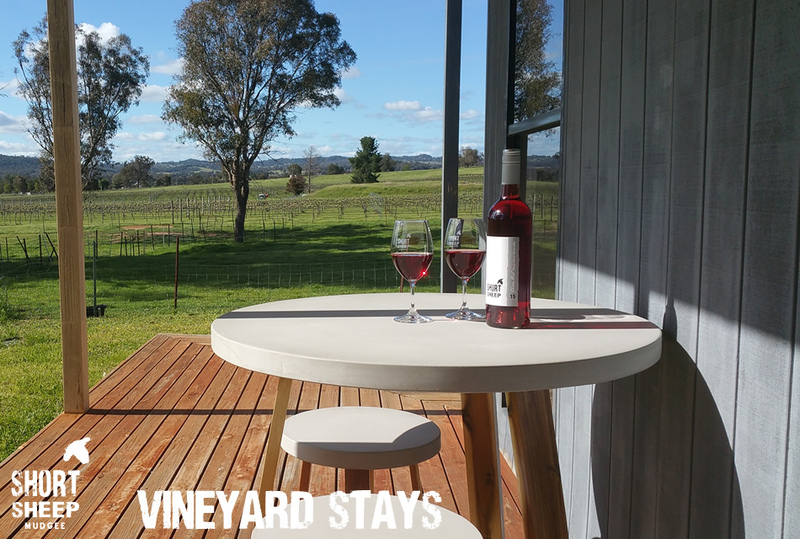 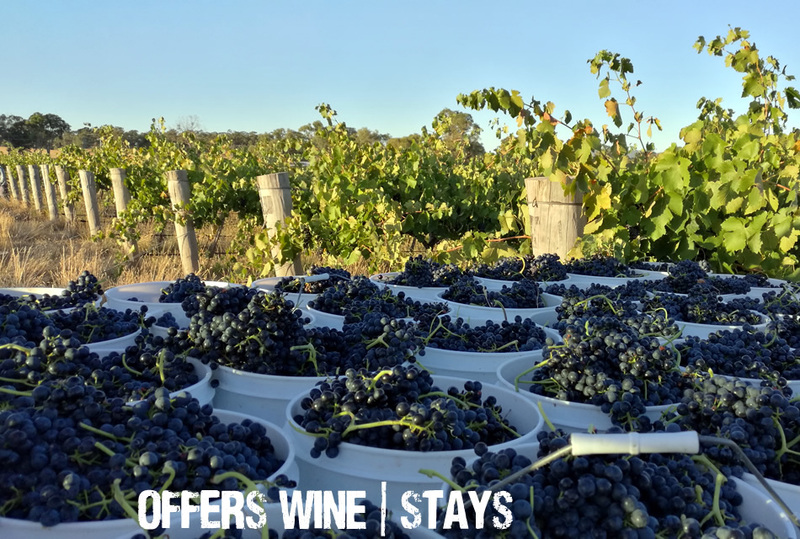 We don’t entertain wine-wankers or those wanting solely a tasting experience, there are other wineries in Mudgee that will entertain you. 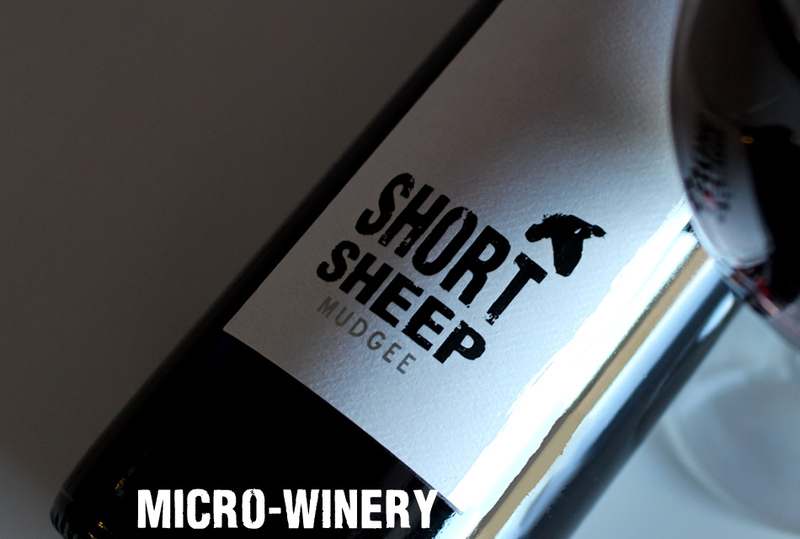 The Micro-winery is where all the magic creating your wines happens! 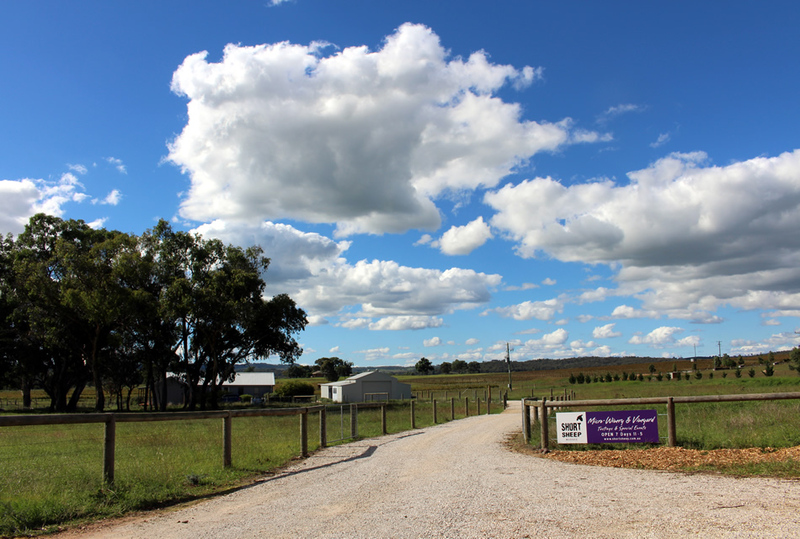 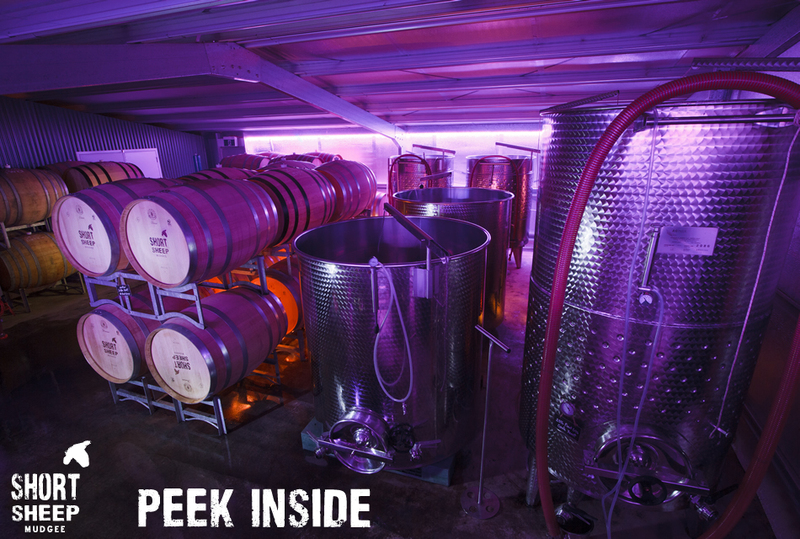 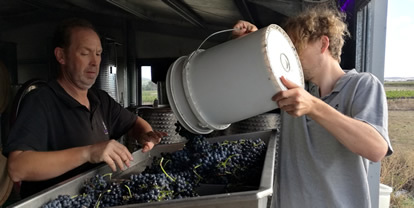 Peek inside and chat to the head ram & wine-maker Tony about small-scale wine-making. 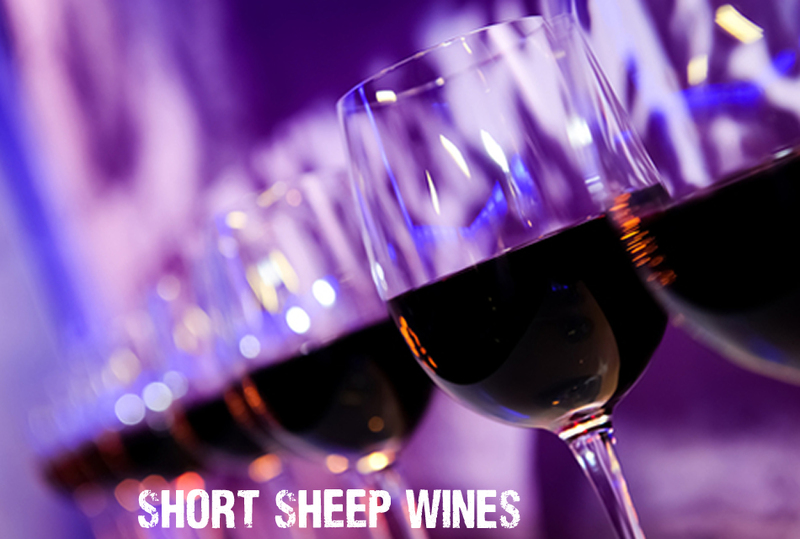 With a degree of experimentation, some 1500 cases of wine of various styles are conjured up annually!